engineers and designers to jump start your idea. 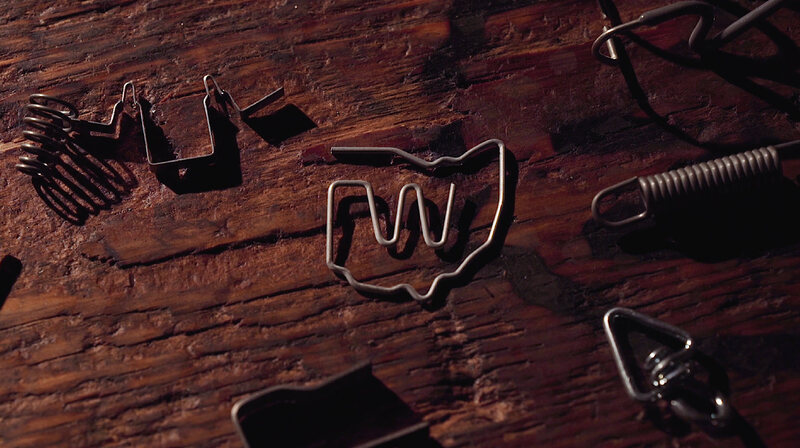 Using the most cutting edge equipment and an innovative crew, Ohio Wire Form can take your project from an idea drawn on a napkin to mass production in no-time; passing on savings for large and small businesses. Since 1947, Ohio Wire Form & Spring has been committed to providing products that meet our customer’s demands with excellent customer service. Custom Wire Forms are and always have been our specialty for decades. 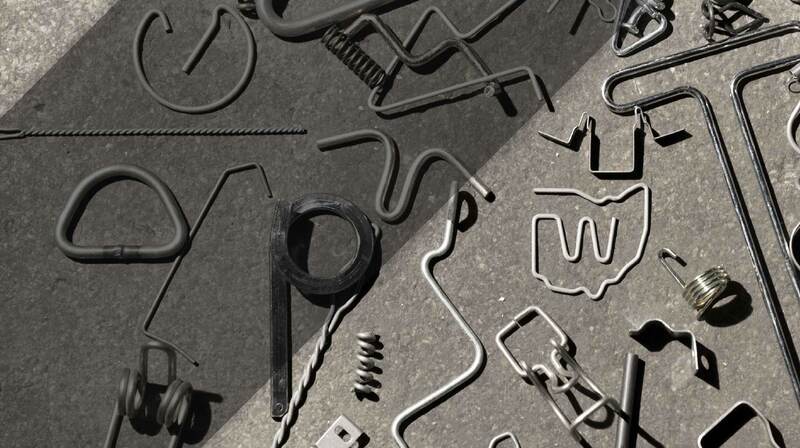 Hooks, Racks, Springs, CNC Machine Optimization, Wire Forming, Design Consulting – Our long list of capabilities gets larger and more cost effective every year. Get a free quote and let’s begin prototyping your idea before someone else does. OWFS’s specialty, our company was founded on building high quality, extremely affordable wire forms and variations in large or small quantities. Torsion springs, extension springs, compression springs, coil springs and more. Ohio Wire can handle any size project scope for springs and accessories. Any quantity, any shape, Ohio Wire Form and Spring can use a variety of bending methods to accommodate most requests. J-Hooks, S-Hooks, and everything in-between. 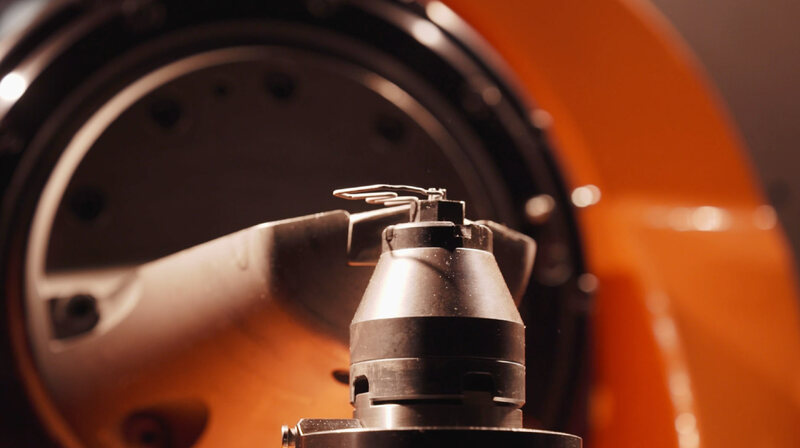 Our highly trained, full service in-house tooling department can save you thousands. Cut out the middle man and work with our local experts to jump start your next project. Automation, prototyping, Ohio Wire Form will be there with you from concept to your first sale. Bring in your business plan or idea on a napkin to the Columbus office and we’ll take it from there. Have a Large or Custom Project?